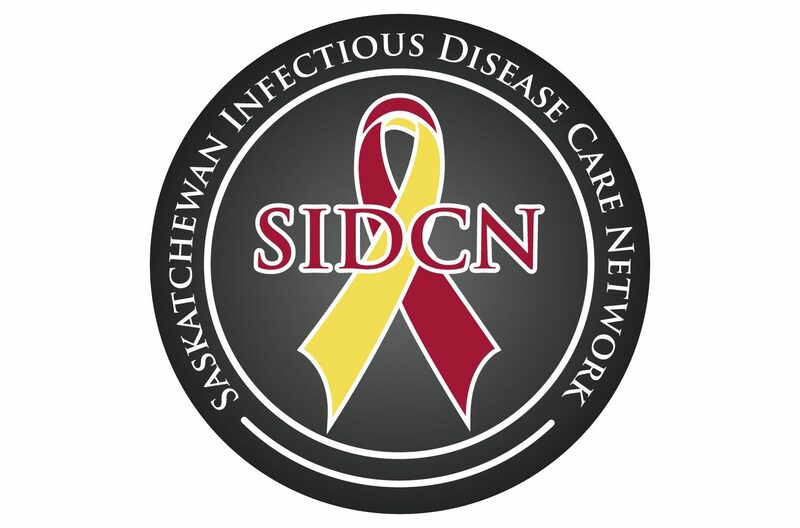 The Saskatchewan Infectious Disease Care Network (SIDCN), in collaboration with the Saskatchewan Ministry of Health and the Public Health Agency of Canada, offered scholarships to support 3 recipients from Saskatchewan to participate in the British Columbia Centre for Excellence in HIV/AIDS (BC-CfE) physician preceptor program. Congratulations to the 3 successful scholarship recipients who recently traveled to Vancouver, BC to complete a 5-day clinical placement at the BC-CfE in the Immunodeficiency Clinic (located at St. Paul’s Hospital, Vancouver). Their educational experience continues with a 3-months online, case-based mentoring with BC and SK Infectious Disease Specialists following their Vancouver training week.